Worried about Russian election meddling? Take a look at Ukraine. 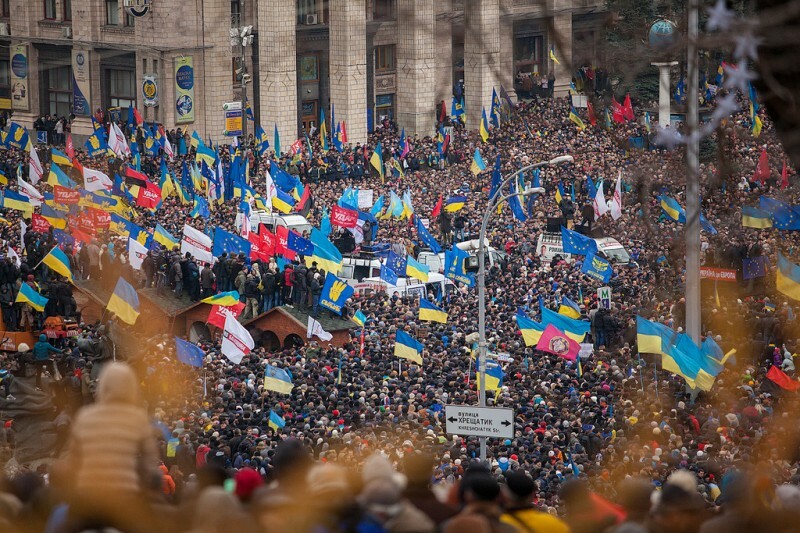 a crucial test for Ukraine’s democracy and stability. Can Facebook counter these campaigns? vowing to monitor user behavior more closely. 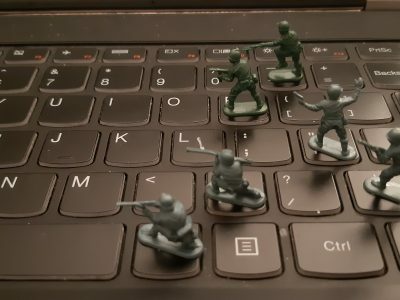 Ukrainian users among their main targets. Asia, the Caucasus, the Baltics, and Central and Eastern European countries. Ukraine with disinformation campaigns going at least as far back as 2014.
globally advanced case of computational propaganda”. relatively inactive in responding to the problem until 2019. Russia and targets democratic elections. it may be too little too late. situation worse by driving malicious activity into the shadows. let alone expose or counter. election rules was sent on behalf of Ukraine’s Minister of Interior. observation initiatives on the ground as polling day approaches.